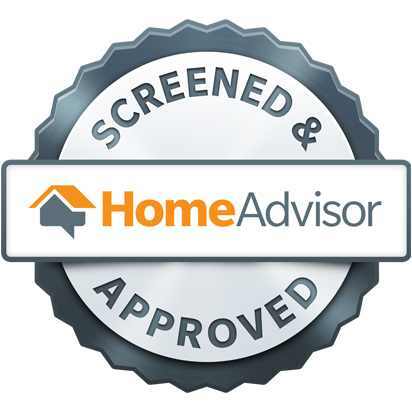 When you require Comfort-aire HVAC repair in Brighton, CO, Green Tech Heating & Cooling is eager to assist you. Our company is able to provide quality repairs for your air conditioner or heating system. To make an appointment for your Comfort-aire commercial or residential heating or cooling system, call our technicians at (720) 276-1403. Do you own a Comfort-aire air conditioner that needs HVAC repair service in Brighton, CO? Luckily, our HVAC company is able to help you, as our technicians provide repairs for Comfort-aire air conditioning systems. From minor to major damages, you are able to count on our technicians for valuable repairs. To have your Comfort-aire AC fixed quickly, call our technicians right away. When you are needing HVAC repair service for your Brighton, CO Comfort-aire heater, just get in touch with our team at (720) 276-1403. It doesn’t matter what type of Comfort-aire heating system you have, our technicians have the skills to offer great repairs. When you require affordable and dependable Comfort-aire heating system repair, contact us immediately. If you are a business owner looking for HVAC repair service in Brighton, CO for your commercial Comfort-aire heating system, our HVAC company is here to help! Have your Comfort-aire commercial heating fixed by calling our business at (720) 276-1403. We are available to provide you the very best repair service for your Comfort-aire commercial heating system. Components in your heating system or AC can become defective because of the absence of upkeep or wear and tear, which is where we come in. 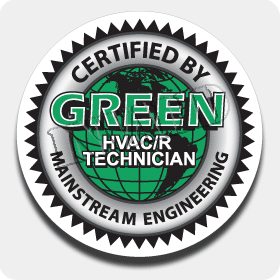 Call Green Tech Heating & Cooling when you need Comfort-aire heating system or air conditioner components replacement service. Our contractors will take a look at your Comfort-aire air conditioner or heater and pinpoint what component needs replacing. Get in contact with our contractors at (720) 276-1403 to get Comfort-aire heater and air conditioner parts replacement service.